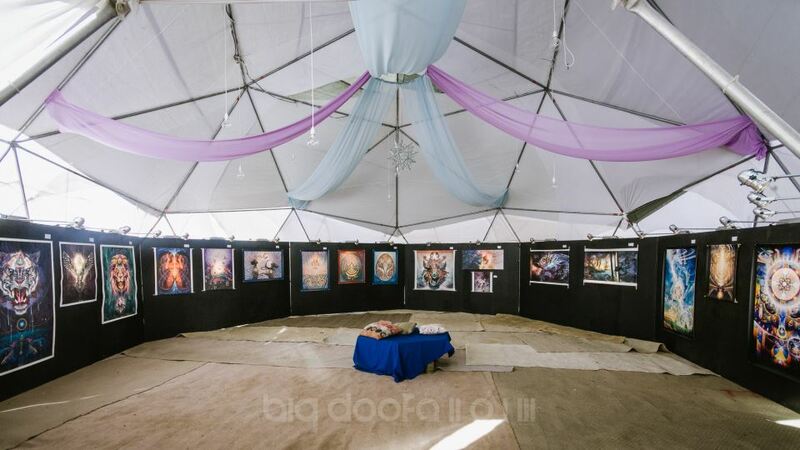 Mosaic Vision is a visionary art gallery and creative events producer. Based in Melbourne, Australia, we are a portal into the global visionary arts community in all of its forms: visual artwork, apparel, workshops and festivals. We strive to connect this creative community of art lovers and artists and provide greater access to a wide range of artforms that heighten awareness and broaden our collective consciousness. Our initial event was the Alex Grey & Allyson Grey Australian Tour in 2011. Working with Alex & Allyson on this tour encouraged us to continue to support the art and artists who inspire us most and to provide greater access to visionary art in Australia. Mosaic Vision was birthed with the intent to connect art lovers with artists to form a symbiotic cohesion of unity for this global community.